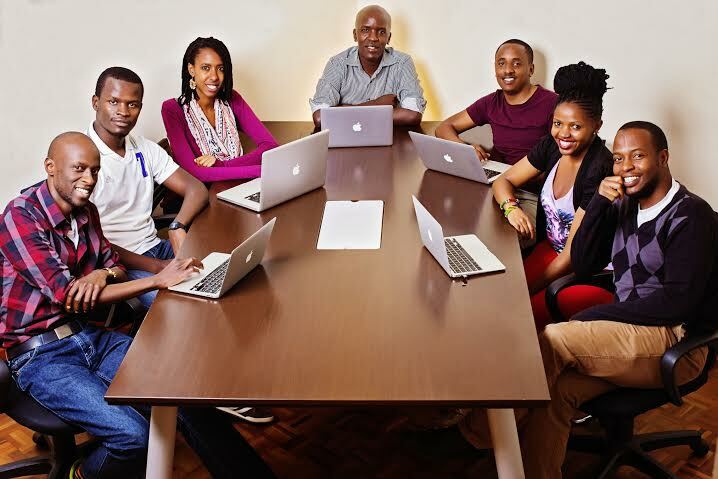 Last year, we introduced you to Ongair, a Kenyan startup looking to change the way companies communicate by offering an enterprise messaging integrator for instant messaging services such as WhatsApp, Line, Viber WeChat and Telegram. The platform is a web based dashboard that enables businesses to handle their customer service. Now late last year, we received news that Ongair has secured seed funding from early stage venture capital firm and global innovation accelerator Nest as it seeks to use Nest’s experience and strategic networks to branch into Asia. To mark its entry into the Asian market, Ongair has set up shop in Hong Kong, which will put them at a strategic point as they expand into the Asian market. With WeChat the most popular Instant Messaging platform in Asia and Ongair integrating it into their platform, they will be at an advantage. Hong Kong currently has the third largest percentage of WeChat users after China & Malaysia, and ranks in the global top 15 countries with the highest number of WhatsApp users. Making it an ideal destination for expanding into Message commerce. Nearly 10 million businesses use WeChat official accounts to interact with their customers. Ongair’s move into Hong Kong is set to target these businesses. Ongair already has several clients in Hong Kong such as online food delivery business FoodPanda and the travel concierge service TravelFlan with prospects of partnerships with Ogilvy and Bluebell group. The development is good for the Kenyan startup scene as this affirms that Kenyan companies can effectively compete globally besides developing world solutions.